Our goal is simple. We want to offer each tree the best possible quality. Every effort to preserve their freshness is initiated. 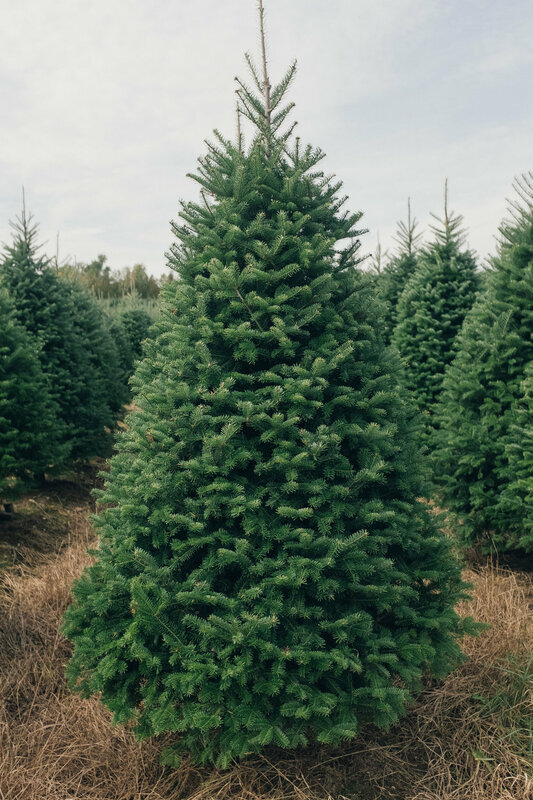 We harvest the trees only when the buyer advises us to, as late as possible, and according to the date of delivery specified on the purchase order. This list does not guaranty a product’s availability. Please contact us to know if the products you need are currently available and to consult our price list. To place an order, use this form.